One-day wilderness survival workshop is intended for people of all ages, who want to learn the forgotten skills of living with nature. 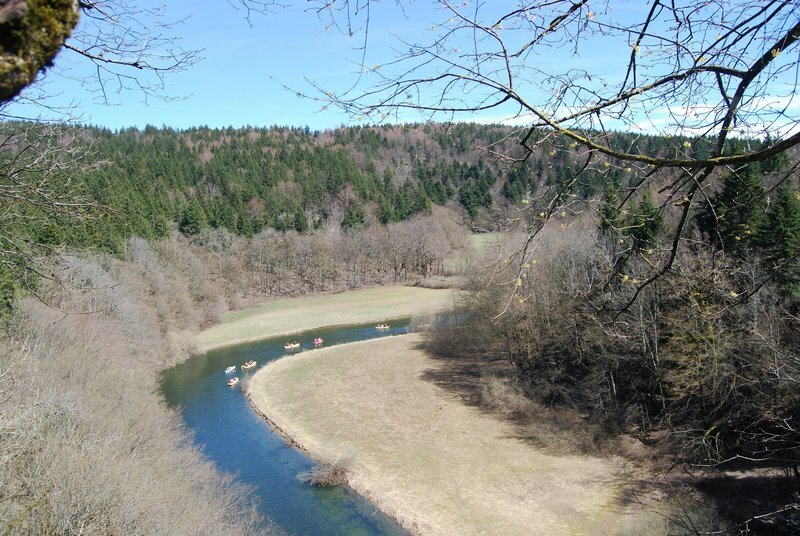 In undiscovered parts of Slovenia you'll learn how to live with nature! 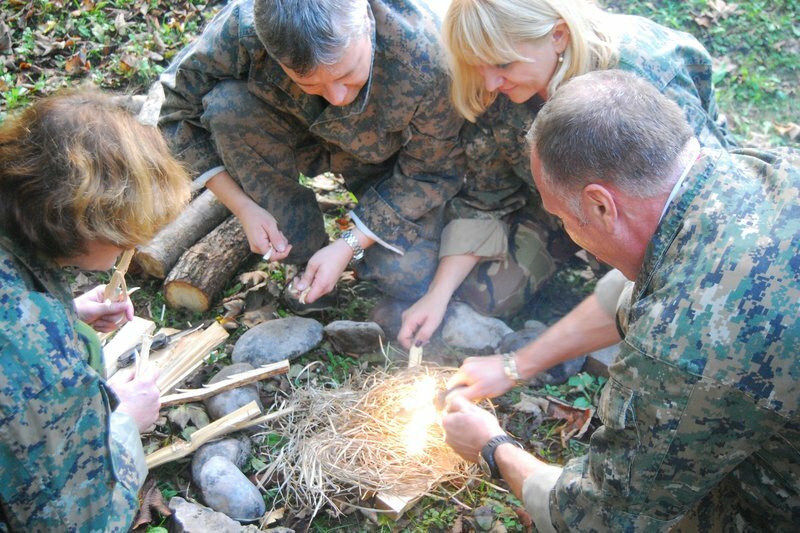 One-day wilderness survival ultimate workshop is for people all ages that want an intensive experience in the nature. In undiscovered parts of Slovenia you'll test the limits of you're tkniking, cooperation and innovation.